Charlotte Village Winery is located in Charlotte, Vermont, just south of Burlington and Shelburne. Our Vermont vineyard features wine tastings from Memorial Day weekend to January 1st, from 11:00AM to 5:00PM, 7 days a week. If you’re looking for a winery near you or just looking for things to do in Vermont for the first time, come on out and try our award-winning wine today. If you’re looking for wineries near Burlington, VT, our winery is about 20 minutes south, just down Route 7. As you arrive, you’ll walk up our large deck and be greeted by spectacular views of the Adirondacks, as well as our blueberry bushes and vineyards. This is an idyllic setting to relax and have a glass of local Vermont wine, perhaps before taking a bottle home or to Lake Champlain down the road. We’re also a 7 minute drive from the ferry to New York. 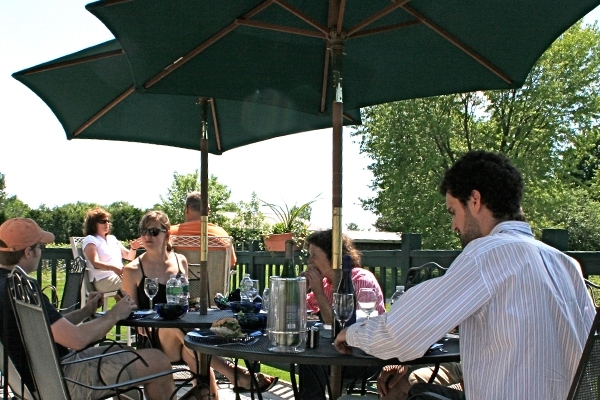 After you take in the view, you can enter the winery, relax, and get ready to taste some of the best wine in Vermont. There are several wineries in Vermont, so what makes us so special? The wine! When you come in for your wine tasting, you can taste any of the local, hand-crafted wines on our list. This includes classic reds like Cabernet Sauvignon and Merlot, as well as perfect-for-pairing whites like Chardonnay and Pinot Grigio. 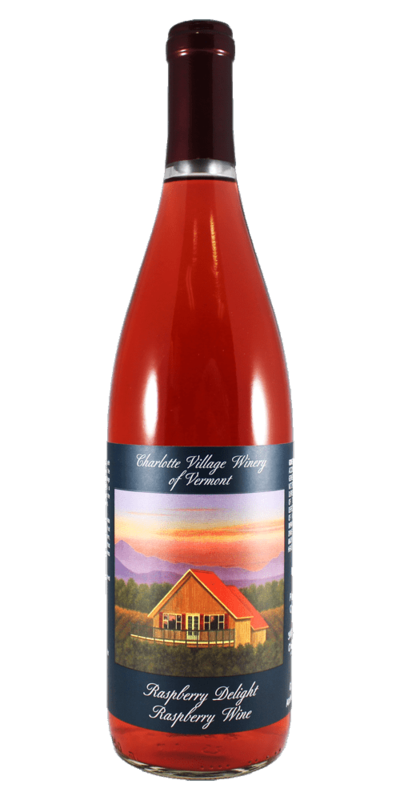 Then don’t miss our Vermont fruit wines, like Peach Blossom Wine, Raspberry Delight Wine, Strawberry Blush Wine, and Buddy’s Apple Crisp Wine. 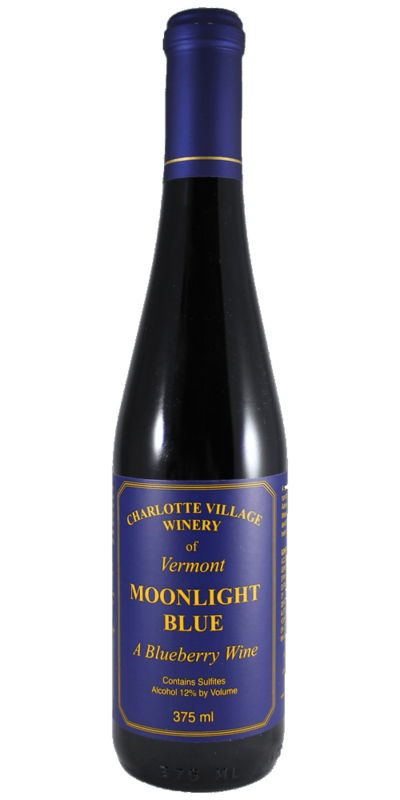 What really sets Charlotte Village Winery apart from other Vermont wineries is our three blueberry wines, made directly from our own local VT blueberries surrounding our vineyard. Our Midnight Blue Dry Reserve is a dry red wine from blueberries, our Country Blue Semi-Dry Blueberry Wine is a true crowd-pleaser, and our Midnight Blue Blueberry Wine is sweet and pairs well with cheesecake. 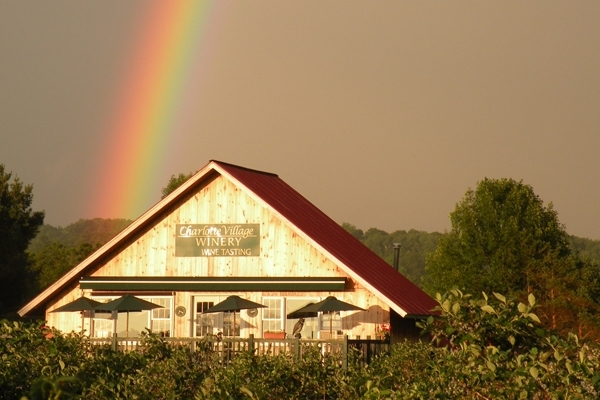 Don’t take our word for it, come out for a tasting and experience a true Vermont Winery. Charlotte Village Winery, in Vermont’s Champlain Valley, is a unique, boutique winery. In 2001, we began to produce blueberry wines from our 10 acres of blueberries. We still use those blueberries to make our wines, and our fields are also home to some of the best blueberry-picking in Vermont. 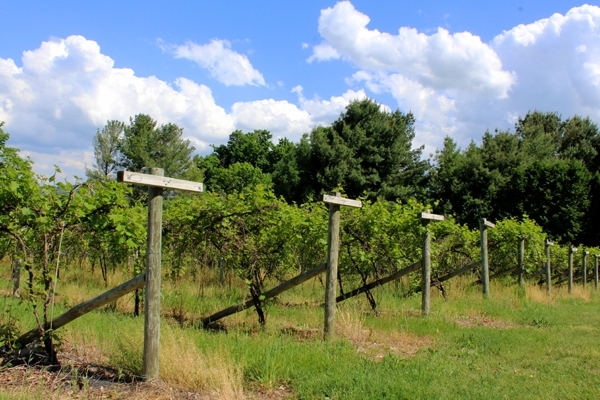 Even though the blueberry picking season only lasts a couple months, the three separate blueberry wines are available year-round, unless they sell out. The amount of blueberry wine we can make depends on the blueberry season, but no matter what, it’s always delicious. In 2004, the actual winery was completed, in a beautiful location where you can drink wines with a view of the Adirondacks. We opened our doors to the public, who were eager to find a good winery near them. 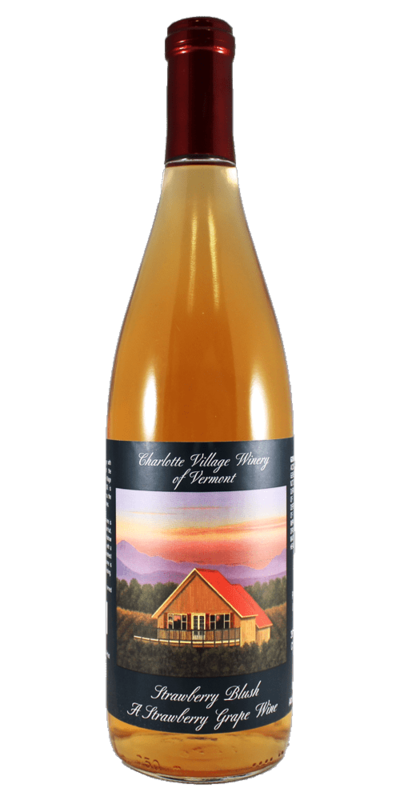 We love the local VT area and make sure all of our wines are made with Vermont fruit. Since 2005, our mission has been to produce some of the best wine in Vermont. And although there’s some pretty tough competition with some amazing Vermont wineries in the area, we’re confident that every person who comes for a wine tasting will find a wine that they can enjoy. So come to a winery near you, relax on our deck, and have a glass. If you’re looking for a wine tasting in Vermont, we’re not too far away. We’re located at 3968 Greenbush Road, Charolotte, VT, approximately 15 miles south of Burlington, 6 miles north of Ferrisburg, and 9 miles north of Vergennes. You can also get to us by taking the ferry over from Essex, NY. We’re a winery within an hour of Stowe, Waterbury, and Montpelier, if you’re looking for a day trip our a wine trail tour along Lake Champlain. Check out more details on your directions page. We’re open for wine tasting from Memorial Day weekend to January 1, from 11:00am to 5:00pm. Your favorite Vermont winery is on social media! If you’re looking to connect, make sure you follow us on Facebook and Instagram. Stay up-to-date on all the latest news, wine events, new wine releases, and more. Facebook: Like us on Facebook to get all of our news the fastest. You’ll see plenty cool images here, as well as customer stories, reviews, and of course, wine announcements! Make sure you share with a friend! Instagram: Love pretty pictures of wine, grapes, blueberries, and more? Follow us on Instagram! We’re always posting some of our latest wine photography. It’s also a great way to remind yourself that you could use a glass of wine! 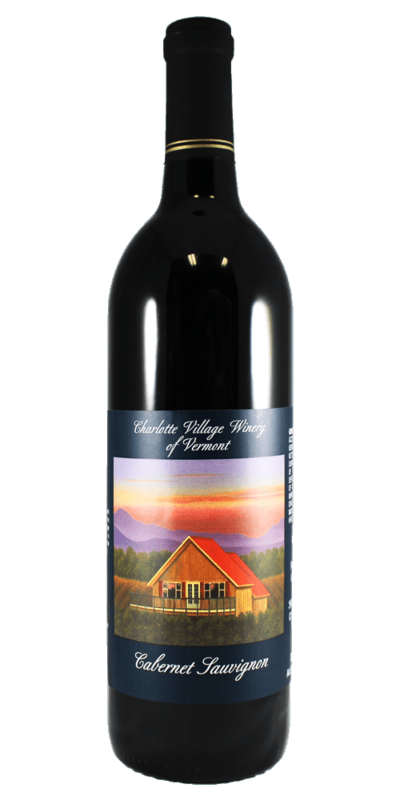 Want to stay informed of everything going on at Charlotte Village Winery? Sign up for our brand new wine newsletter! You’ll be the first to know of any new releases. You’ll also find out if we’re doing any events, or if we have new wine-related products. Plus, we’ll let you know when our blueberry season is starting so you can come pick your own! Enjoy a photo tour experience of our vineyard and tasting room. 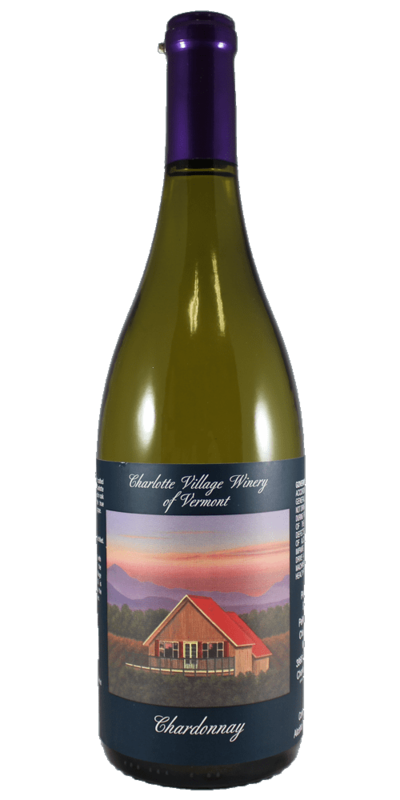 Our wine is a great combination of hard work of our wine makers and the unique sorroundings of Vermont. Our experienced Tasting Room staff will make you feel at home, whether you’re a new wine taster or a connoisseur. 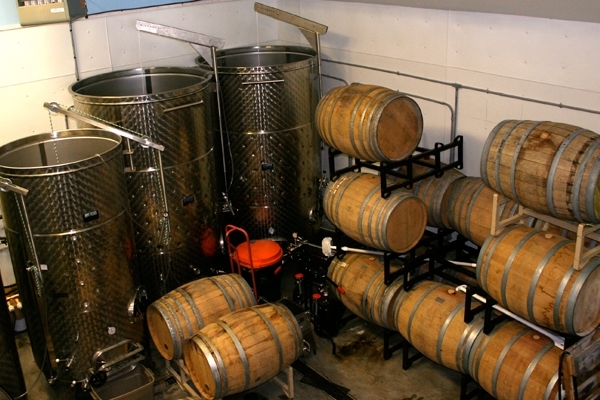 We’re a small family winery adhering to these simple principles of quality wine making and hard work.